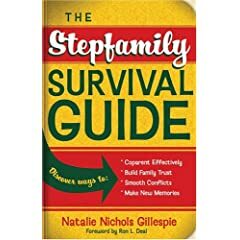 The nation's leading expert on stepfamilies reveals his breakthrough findings and offers the first detailed guide to easing the conflicts of stepfamily life and healing the scars of divorce. 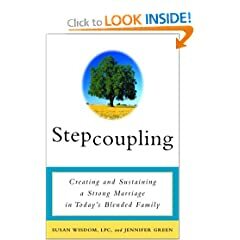 Contains practical solutions to common problems and resources beneficial to stepfamilies. 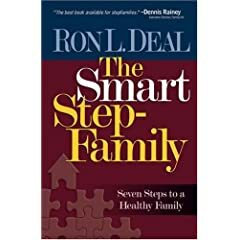 Ron Deal explodes the myth of the "blended" family as he provides practical, realistic solutions to the issues that stepfamilies face. 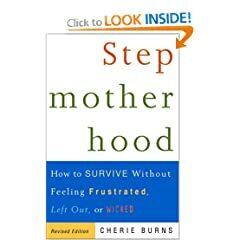 Journalist and stepmother Cherie Burns brings together countless insights and sound advice, based on the latest research and interviews with experts in the field. Here's a commonsense, practical guide tht helps stepfathers ease into their new role. Hands on guidebook for today's men and women who face the special challenge of blending families.